Let’s get one thing straight: Venom is one of the coolest characters in the entire pantheon of Marvel creations. 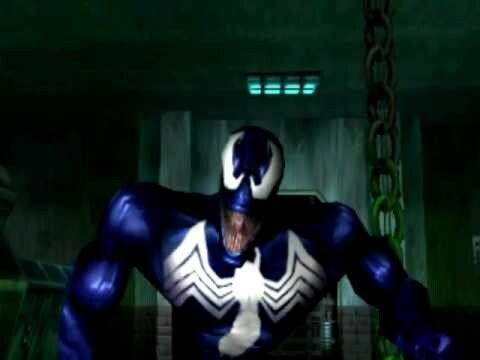 Anyone who remembers the Spider-Man game from 2000 can attest to just how cool this guy is, but his treatment in Sam Raimi’s Spider-Man 3 was less than satisfactory for many fans. 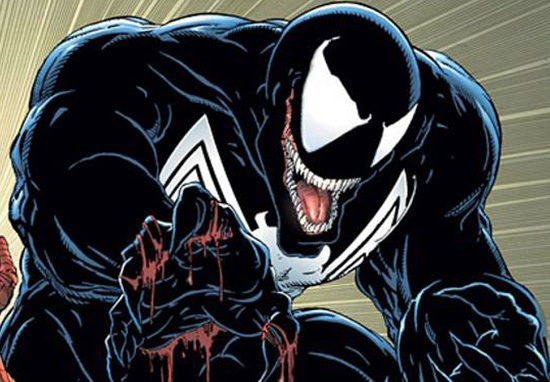 For those who don’t know, Venom is an alien symbiote who comes to earth and merges with a pretty angry little dude named Eddie Brock, a journalist obviously, to become a hulking mass of fangs and tongue and muscle. He’s pretty badass, and to be honest, I can’t think of anyone better to play the role than Tom Hardy, who has more than proven his physical prowess and unrestrained anger with films like Bronson and Mad Max: Fury Road. But before today, all we were really relying on for information about Hardy’s turn as Venom were stills and a potential leaked design of the monster himself, but not anymore. We can now see Hardy himself in action in Sony’s Venom thanks to a video from the set which has leaked online. In the video, Hardy is acting awfully strange as he slams some car doors and wrestles with his own body in a scene which presumably displays the symbiote taking over his body. It’s a solid bit of physical acting, and the video gives me even more confidence that this flick is going to be a good’un. I mean, while The Amazing Spider-Man franchise left a lot to be desired in terms of quality, the pedigree attached to the Venom project is quite startling. So far announced we have Tom Hardy, Michelle Williams, Woody Harrelson and Riz Ahmed among others. Those are some serious top-billed names right there, so it’s reasonable to assume there is something there enticing these respected actors to this superhero film. Let’s hope the script is as good as the cast. If the script and cast are as solid as this design for the monster itself (which was leaked yesterday), we could be in for a real treat. Artist Mikkel Frandsen uploaded a digital sculpture he made of the creature, and this could well be the basis for what fans can expect to see in the upcoming film. 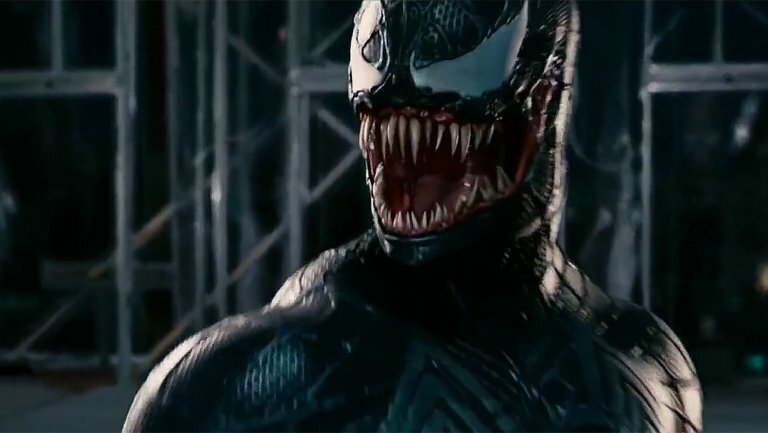 We can only see different angles of Venom’s face and head, as well as parts of his chest, we can definitely see that the design has moved away from the questionable design of Sam Raimi’s vision. Now, Screen Rant have noted that Frandsen lists ‘Unannounced Title (2018)’ on his website as a major project he worked on during 2017, which is very likely to be Venom set to drop next year. What is curious, however, is the copyright notice in the image caption, considering Marvel Studios don’t own the rights to the film. Of course it is entirely possible Frandsen could be attributing the copyright to the original creators of the character, or it could be a hint that this sculpture was done as part of another, unrelated project. It’s only a matter of time before these disparate little tidbits of information are brought together in the form of a trailer, but colour me excited.